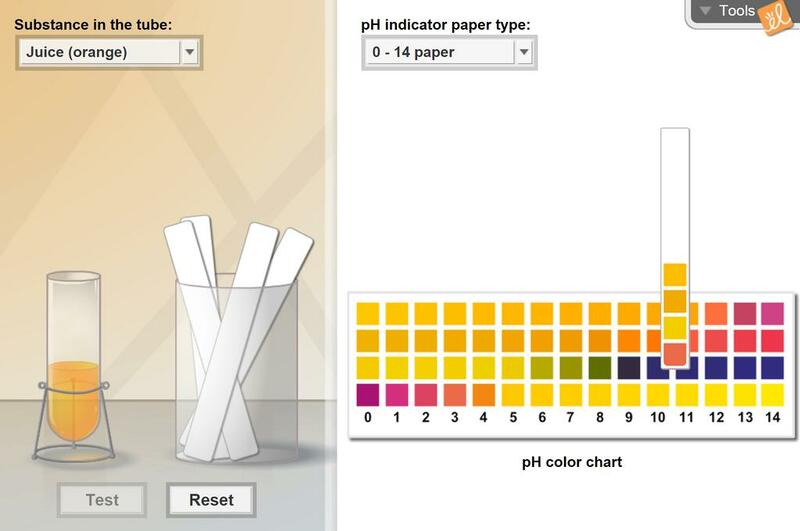 Test the acidity of many common everyday substances using pH paper (four color indicators). Materials including soap, lemon juice, milk, and oven cleaner can be tested by comparing the color of the pH strips to the calibrated scale. Really helpful for those students who don't understand how to do this on paper! Great to reinforce scientific method!